As you’re cooking, do you ever notice how many vegetable scraps end up in your garbage ? While some people keep these scraps to make vegetable broth or compost them, many chefs simply throw them away without second thought. However, some of these scraps can actually grow whole new plants with just a minimal amount of effort. 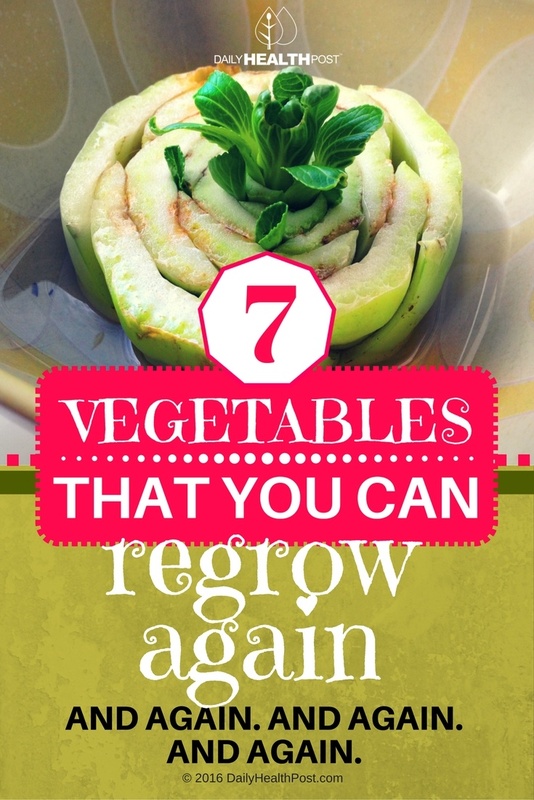 Just keep the trimmings of the following 7 herbs and vegetables and watch them regrow! This versatile herb can be grown again and again by placing 3-4 inch clippings in a glass of water. Sit in glass on a sunny window ledge until the clippings have grown 2 inch long roots. 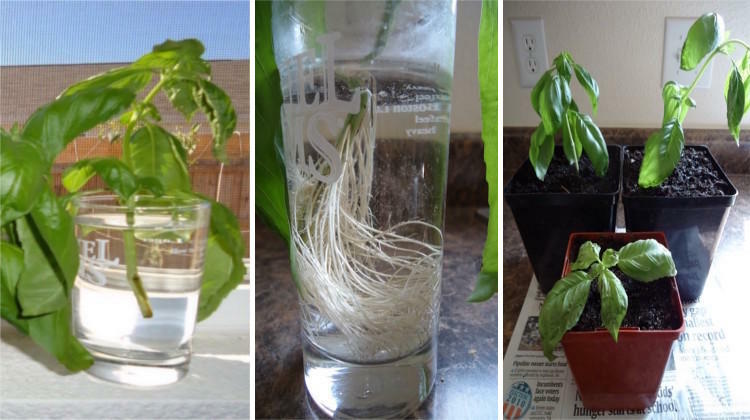 Follow-up by planting the clippings in soil and watch your new basil plant thrive! 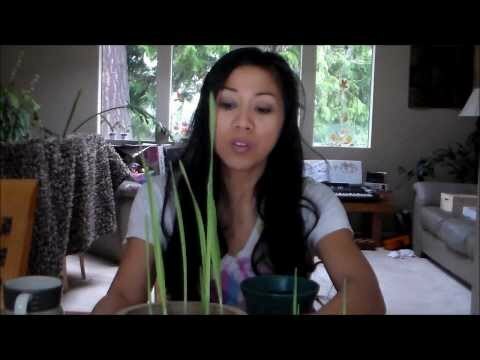 Instead of throwing out sprouted garlic, keep them in a glass with a bit of water and watch them regrow. You can chop the sprout from the clove when it’s 3 inches tall to use to flavor your dishes or plant it in soil to grow a whole new bulb. As you prepare bok choy, make sure to cut off the base of the vegetable. This is the root, the part that’s needed to grow a new plant. 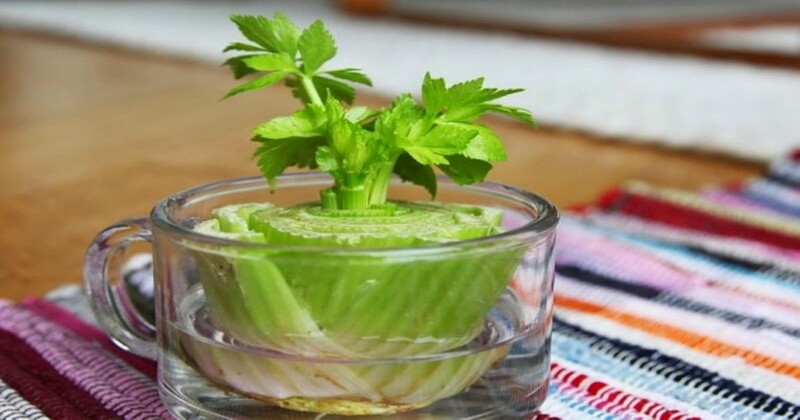 To help it grow, keep the root in a shallow bowl of water. The base of the root should be facing the bottom of the bowl. Leave it in a sunny spot and refill the water as needed. In about two weeks, it’ll be ready to be transplanted and grow anew! 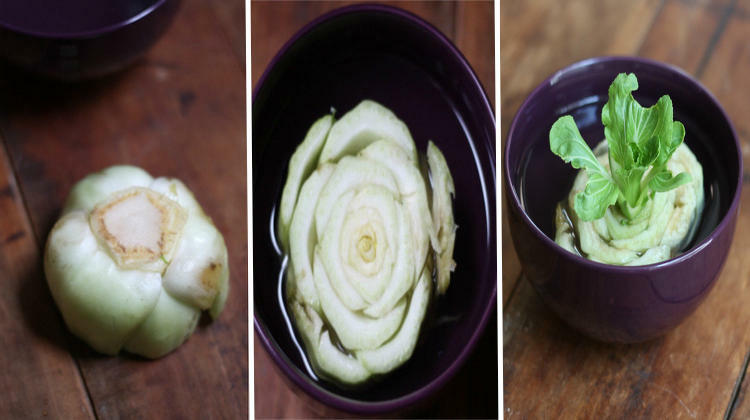 Latest Headlines » Natural Living » 7 Vegetables That You Can Regrow Again. And Again. And Again. And Again.